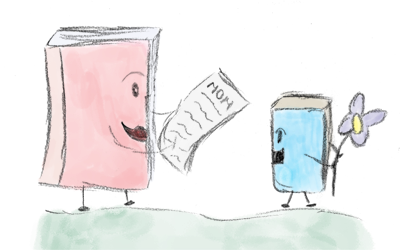 Rally the Readers: Happy Mother's Day! We want to wish all of the moms out there a very Happy Mother's Day! We hope that you have a wonderful day! On a personal note, we'd like to say Happy Mother's Day to the moms in our family. We love you guys!